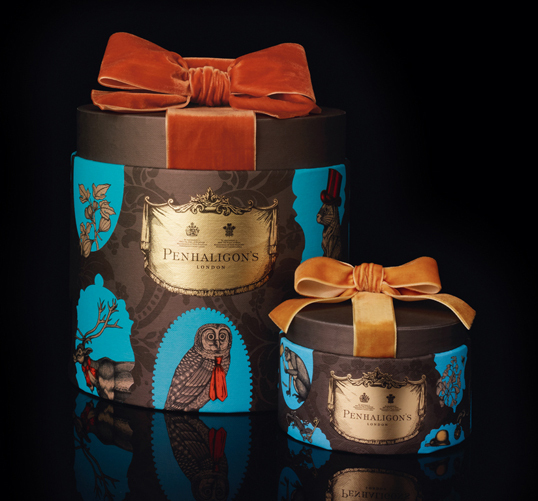 “This month sees the launch of the new Penhaligon’s Christmas gift collection. The gift boxes, which are based on the theme of anthropomorphic animals, deliver a bespoke gifting solution for the boutique perfumer. Briefed with delivering eccentricity and decadence, the new collection creates a fantasy world in keeping with the brand’s charismatic charm. 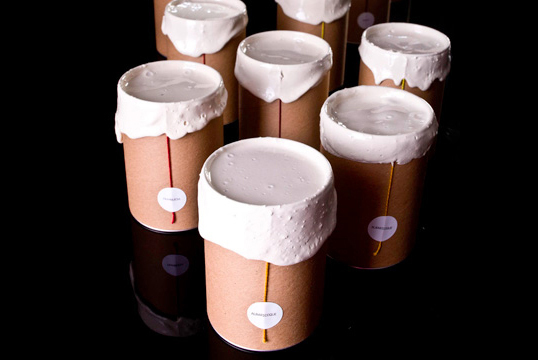 Each range tells a story, from an afternoon tea party through to music and discovery. 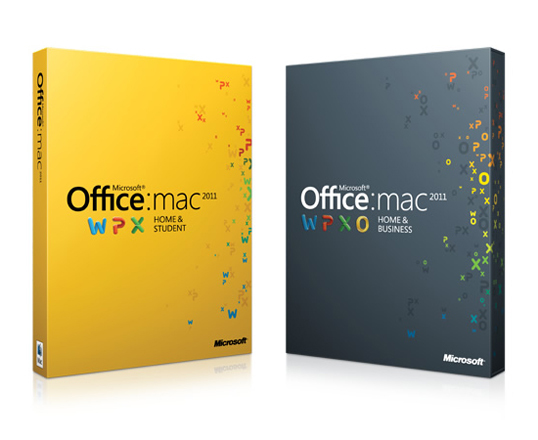 The new packaging for Microsoft’s Office for Mac 2011 is easy on the eyes for a change. We’d love to know who is responsible for this work. 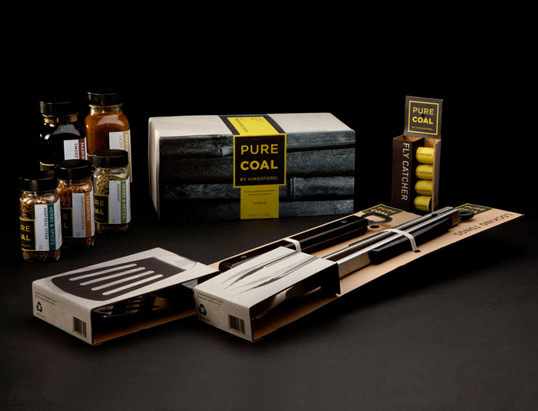 Dragon Rouge helped develop the new brand positioning, built around the brand idea of fueling ‘positive momentum’ for a healthy lifestyle for the target consumer who tends to be proactive in their lifestyle and attitude when it comes to health management. 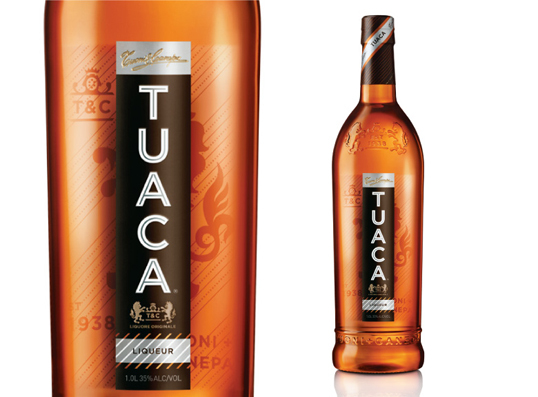 “Tuaca was often referred to as the “dustiest bottle on the shelf” until bartenders rediscovered it and began recommending it to their patrons. 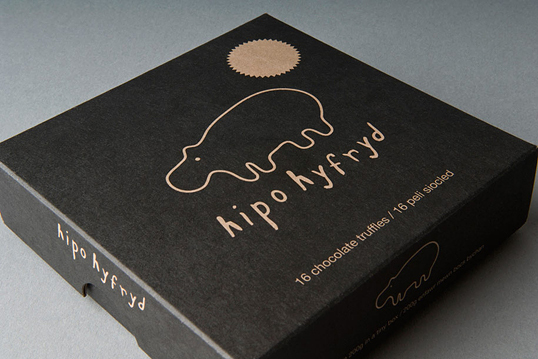 Often misunderstood, the product relied on word of mouth to make it credible. 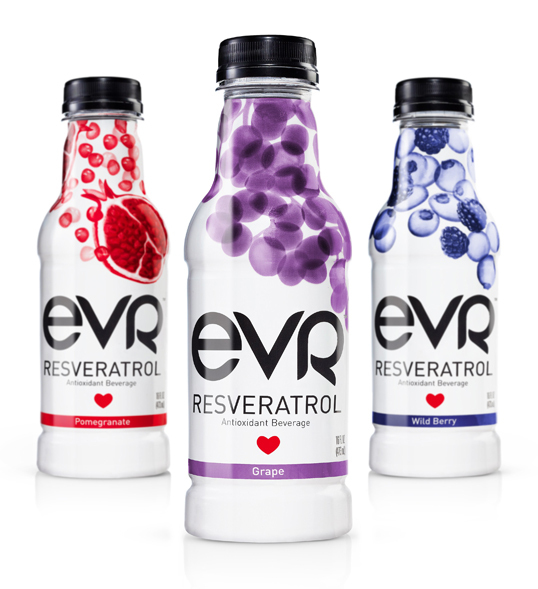 The new design gives this premium liqueur more energy and an intriguing personality. 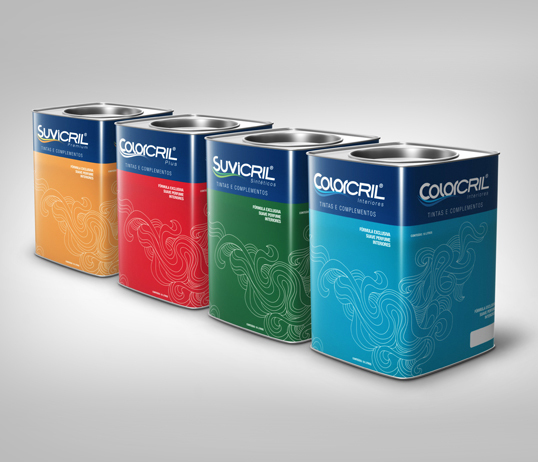 “New wine packaging design by FeedbackMP Barcelona, for VS wines from Costers del Sió winery located in Lleida, Spain (Appellation of Origin: Costers del Segre). 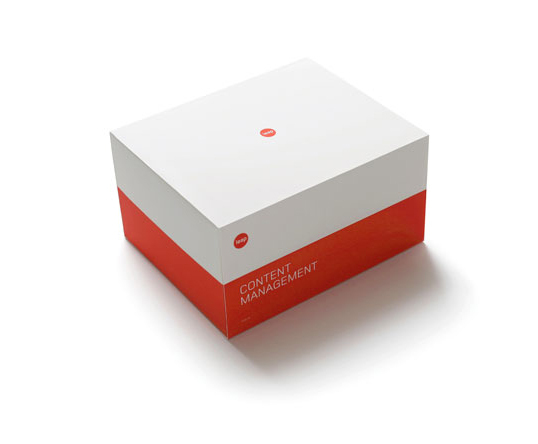 The main marketing objective to FeedbackMP team was to reposition this range of products to make it more attractive to its target audience: mostly young people seeking a distinctive component in the product image, a quality wine, easy to drink and understand, with excellent value for money. 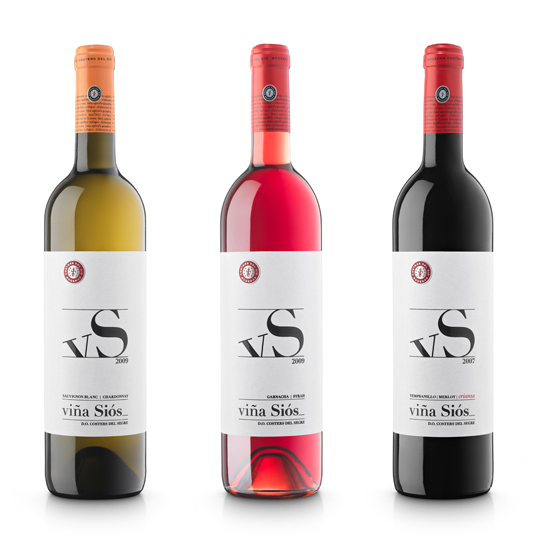 A white, a rosé and a red wine integrate the range of VS wines.